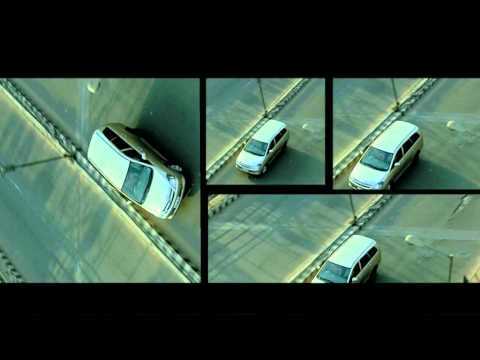 Collection of Movie Trailers videos from Assam. Trailers of Assamese Movies. Every year number of movies are relased in Assam. A few makes money and the others go flop.